Latest technological developments have overwhelmed the IT industry. 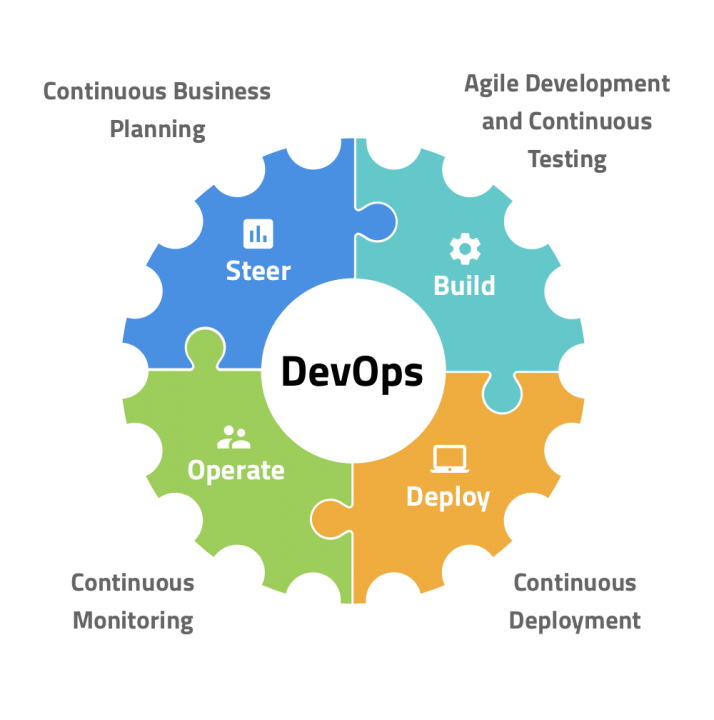 The business organizations are using DevOps and similar technologies to reach out their customers better and faster than their competition. However, DevOps development has brought several new challenges for QA. The traditional software testing is not compatible with the DevOps. Compatibility testing (with a large number of devices, browsers and configurations) increases challenge for complete test coverage and launching the product within the intended time frame. With our industry experience and technical skills, Test Triangle has developed testing solutions compatible with DevOps environment. Our solution emphasizes development of test scripts which provide continuous testing and automated reporting. 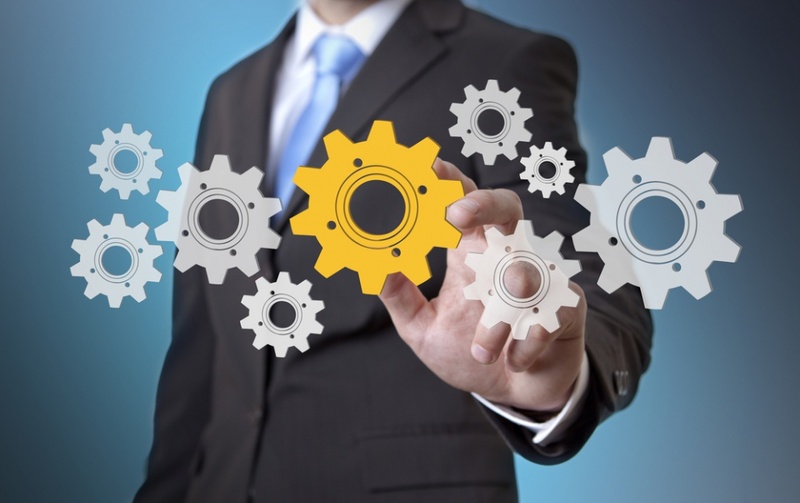 Testing in DevOps is a practice that follows next-generation, smart automation methodologies using proven processes and tools that help companies achieve their quality assurance (QA) objectives. Looking for enhanced innovation, delivery speed, communication & reliability while developing software? Test Triangle can assist through agile workflow, infrastructure, & iterative code testing automation – as well as helping you choose & manage the right tools. What our Past client speaks?